The story of an ordinary girl living in an extraordinary world. Life has a funny way of turning up in exactly the right way at exactly the right moment for us to discover who we truly are. No matter what is happening in our lives, it has been my experience that things have a habit of working out in our best interest, even if it doesn't seem like it at the time. We live in an impermanent world, and everything is changing at every moment. As there is a natural ebb and flow in life, there will be times in our lives when we will experience sadness and grief. I often feel that it is easy to sit on a mountain top with no external disturbances to ripple across our inner peaceful pond, but the real growth happens in the midst of the bustling cities and towns, among families and relationships, in ordinary homes, in moments when we least expect. This is when an extraordinary event can happen, something that pushes us to our limits, that casts us with an almighty force outside of our comfort zones, that leads us on a journey which inspires us to step into our greatness and become the grandest versions of ourselves we can ever possibly imagine. Have you ever been dazzled by a stunning sunset or the amazing sound of the dawn chorus of birds singing their morning song greeting the sunset? These moments of beauty can transport us into another world, stopping us for just those few seconds in wonder and awe, and we feel at one with the universe. Then, just as quickly as the feeling arises, once we think about it, it is gone, and we are back into our real world, wondering how we can get to that place again. It has been my experience that we are all looking for this 'heaven on earth' and we all want to get there as quickly as possible, in the shortest, fastest, instant way that the twenty-first century society has ingrained in us. What if these fleeting moments of pure bliss are available to us always, and that it's not a place that we must reach, but a state of being that is available to us in every moment along this amazing human journey that we call life? It is said that when the student is ready, the teacher will appear, and I believe that we are all students and we are all teachers, always in exchange of energy in every situation in our lives. 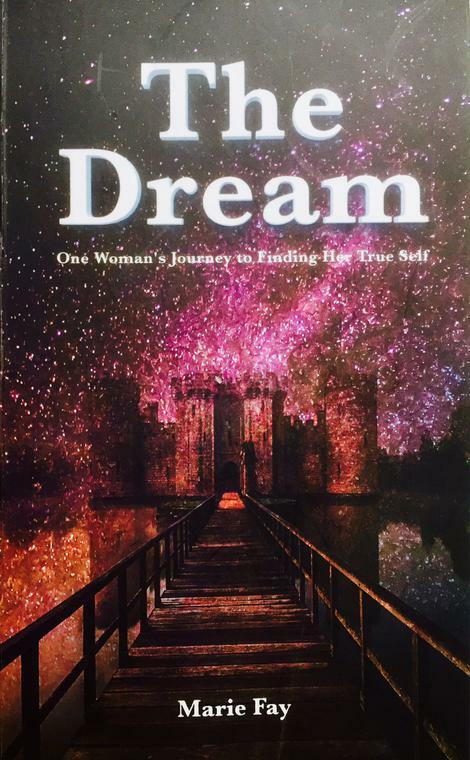 if you are reading this introduction, you are obviously ready to take the next step in your own personal self-development and I would like to invite you to take a journey of self-discovery as you read the pages in my new book 'The Dream' and finding the many answers to life's questions that we all have. It is my hope that you find your own answers to these questions, revealing the wisdom that already lies within you. My only intention is that, as you read my book, you will find yourself inspired by the realisation that you are already everything you have always wanted to be, you just have to reveal your greatness. You can begin to reconnect with who you truly are, trusting your intuition, allowing your awareness to deepen, letting go of how you think your life should be, and begin to live a life of real gratitude, faith, and joy. The pages of my book are filled with the amazing human journey of this ordinary girl, who happens to be me. Having met many teachers along the way, and discovering that I had to learn how to live a joyful life, I believe that the true beauty is being able to share this story with others. Life is not an individual journey, we are always in a relationship with everybody and everything else that surrounds us, connected together in every moment. As we discover our own unique beauty, the experience of sheer enjoyment occurs when we are able to share it with others. 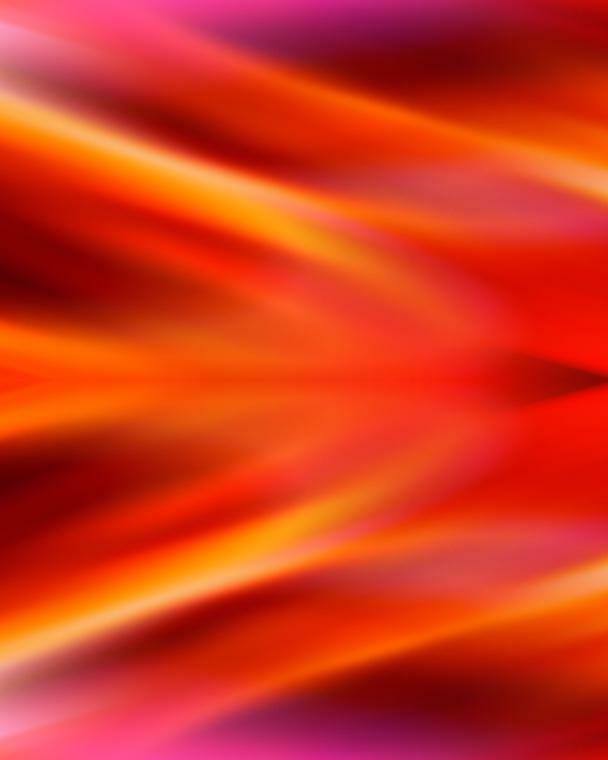 I would like to invite you to share with others what you discover within yourself while taking this journey with me. 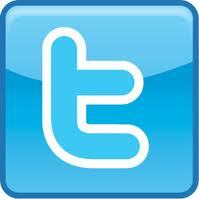 It is in sharing, that the lessons become a useful tool of transformation in many people's lives not just our own. 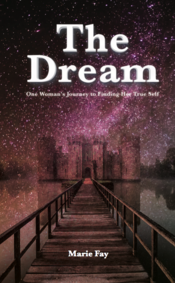 The Dream - One Woman's Journey to Finding Her True Self is a part fiction and part auto-biographical story.